Today, according to modern understanding, time is considered to progress in a linear manner. 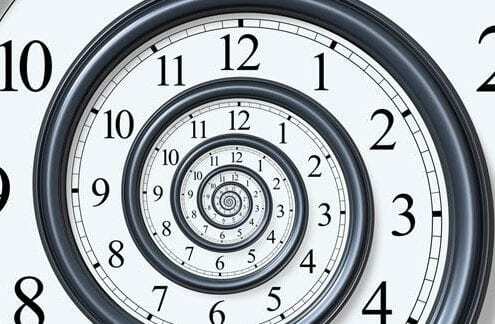 Many theories exist on the nature, origin, end and other matters related to time. The article presents a cyclic module for automating the transformation from linear into cyclical time based indicators.